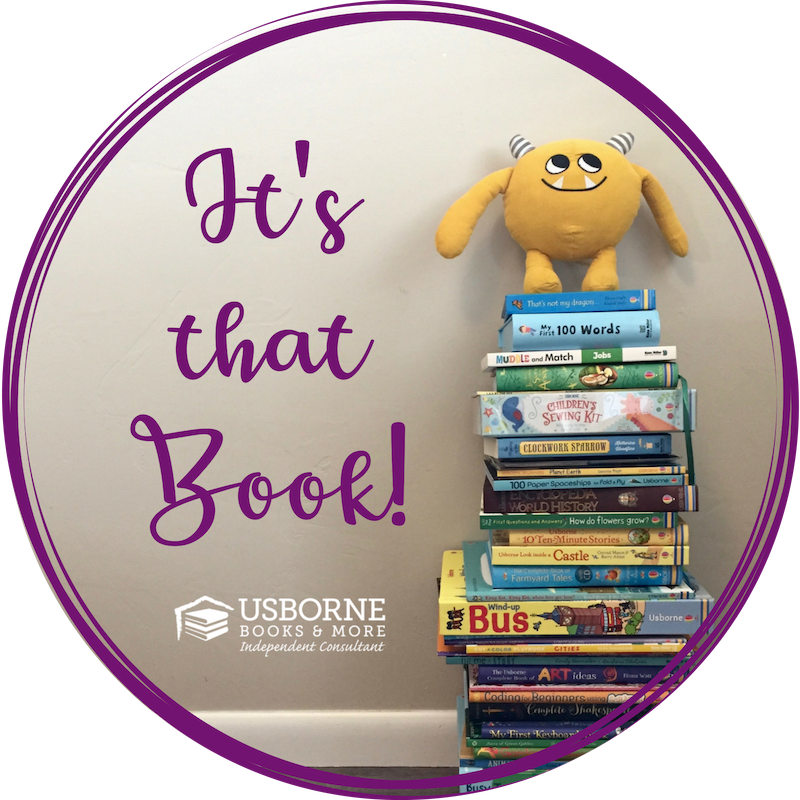 Pull up a comfy chair - let's talk about books! 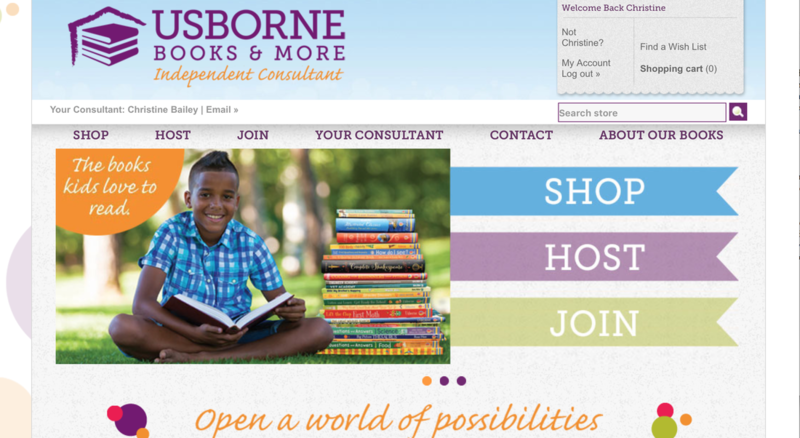 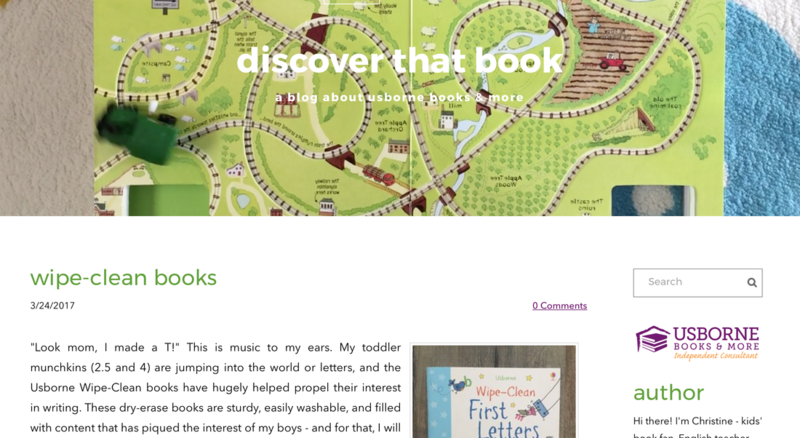 ​All info on this site is provided by me, Christine - an independent consultant for Usborne Books & More. 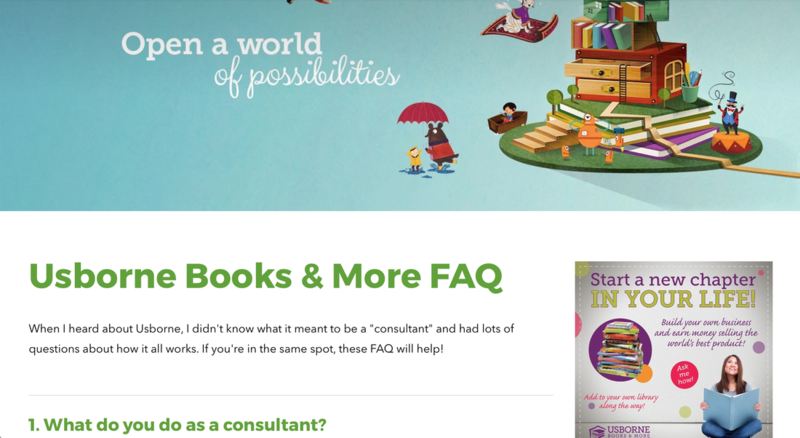 I'm here to help you find that perfect book for the kiddos in your life!